** Manager's special pricing includes all freight and prep charges. Does not include dealer doc fee and registration fees. 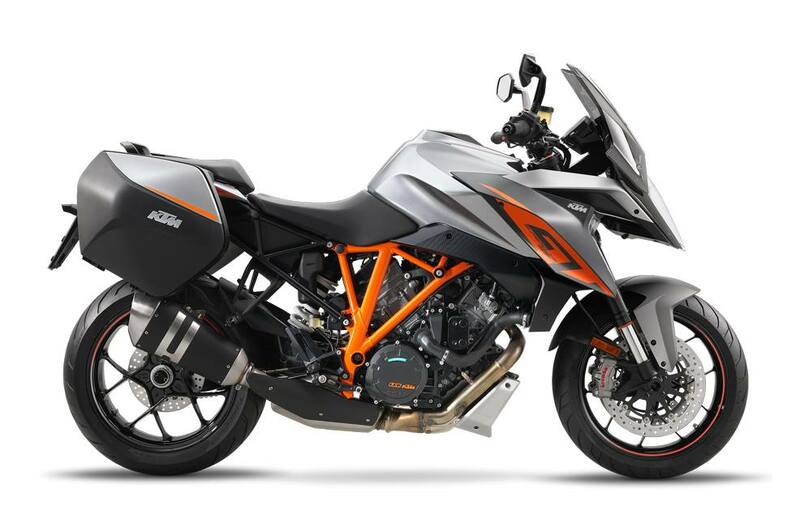 Engine: Based on the 1,301 cc engine of the 1290 Super Duke R, aka “The Beast”, the 1290 Super Duke GT is clearly the Alpha within its segment. It packs a powerful punch for fully loaded tours, has massive torque from the bottom up and lacks the need for extensive gear shifts. It’s equally happy cruising around town as it is giving superbikes a run for their money when the chips are down. The engineers took the cylinders from the 1290 Super Duke R and adapted them to a newly developed cylinder head and crankshaft to give the 1290 Super Duke GT a powerplant that perfectly fits its sovereign appearance. Or would you interpret 173 hp and 144 Nm of torque, of which 114 Nm is already available at 3.250 rpm, as anything less than royal? 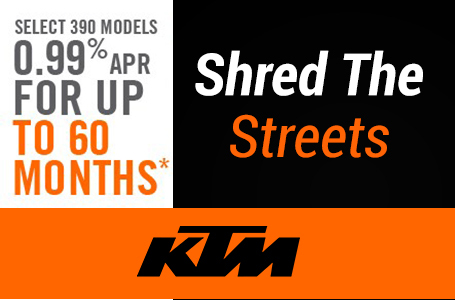 Exhaust system: The KTM 1290 Super Duke GT's new exhaust system is made entirely from rustproof stainless steel and is Euro IV homologated. Hundreds of test bench runs and complex simulations ensured that the exhaust system, which is using a new exhaust flap, contributes decisively to the extremely smooth torque curve and excellent emission values of the powerful twin-cylinder. And did we mention the sound? While it whispers at low revs, it will take your breath away reaching for the high notes. Steering head angle: 65.1 deg.